The availability of pure meltwater from The Andes, the structure of arid soils and the abundance of sunshine are some of the natural competitive advantages that this region enjoys. 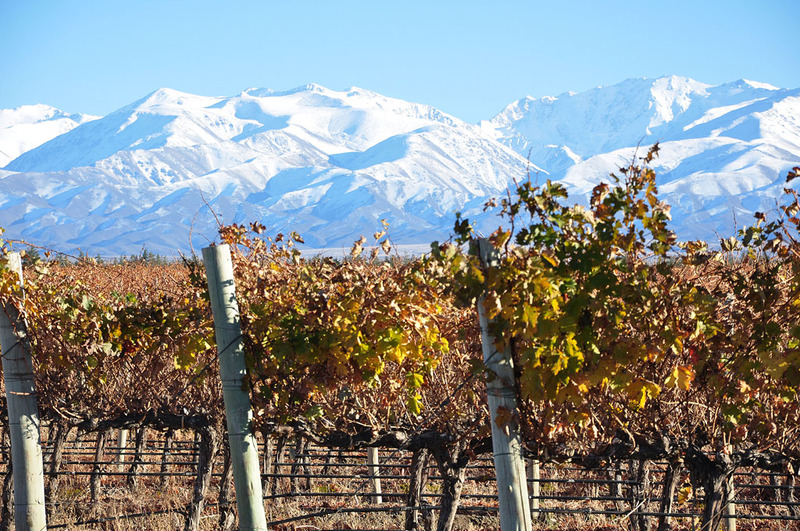 All of them, together with new infrastructures and new technologies investment had allowed Mendoza enhancing competitiveness and its wine’s diversity. Mendoza, the most important wine region of Argentina covers around the 80% of the country’s wine production. Due to its brilliant characteristics, the result is the obtention of excellent wines and it is for this reason that it has been selected as one of the Great Wine Capitals. This month has been truly historic for Bodega Raffy, an argentinian winery led by a frenchman. After an exciting (yet tough!) year of transition from Market Finance to the Wine Industry, the founder of Bodega Raffy finally stepped out of the shadows, thanks to several successful awards at international wine competitions. More specifically: out of 14,000 participating wines at the Decanter World Wine Awards, Bodega Raffy came in the Top 120 wines globally, with its Malbec Réserve 2010, winning a Regional Trophy, ie. above Gold Medal status: “Best Argentinian Malbec over £10”. And this is our first-ever vintage! A tremendous achievement, given that this bodega came ahead of 99.2% of the participants so far. The wines of bodega Raffy will be taken around the world with other Trophy winners, to be tasted by wine professionals and consumers in 30 different cities worldwide. Bodega Raffy also remains in the race to win an International Trophy awarded to only 26 wines in the competition. These awards will be announced by Steven Spurrier at Royal Opera House in London on 5th September 2012… Fingers crossed for this lovely zine estate. A row over whether a Kent wine can be called wine has taken on a fruity twist. In a dispute that overshadows the bendy bananas saga, the EU has refused to allow a Kent tipple to be called wine. That is despite the fact it’s made from wine grapes, is produced in the usual fashion and bottled like any other wine. But because the drink from Chapel Down vineyard in Tenterden uses non-EU grapes – the Malbec variety from Argentina that has been transported to UK – it has to be called a “fruit-based alcoholic beverage”. 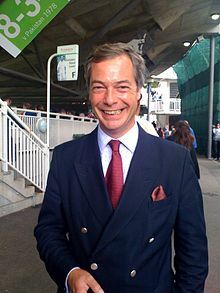 UKIP leader and MEP Nigel Farage hosted a ‘non-wine’ tasting in Brussels, on Europe day, where many MEPs were present. His aim was to allow fellow members to try the “fruit-derived alcoholic beverage from produce sourced outside the EU” – and make up their own minds. We made up our mind after tasting this delicious wine which shows the know-how of british winemakers and it reveals the absurdity of some EU regulations. Moreover, moldovan grapes exported to Belarus and prepared in Belarus can be sold as wine into the EU while this fantastic Kent wine made with grapes from Argentina can’t be sold into the EU. An incredible loss of 1300 bottles worth 15pounds each.